Earth Mama Lip Balms are 100% All-natural, vegan, silky and tasty, as well as safe for each and everybody, even expecting mommies! The lip balm is moisturizing and even free from any kind of synthetic flavors. Consists of zero Petrolatum, zero Artificial Flavoring, zero Artificial Colors, zero Artificial Preservatives, and zero Toxins. !00% all natural, organic, toxin-free skin and body treatments. 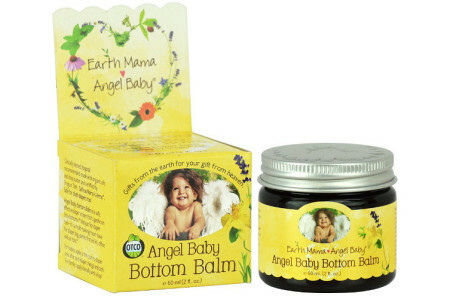 These tasty Earth Mama Lip Balms are the perfect gift idea for baby showers or any occasion.